Straughan Photography awarded two Antonian Awards! 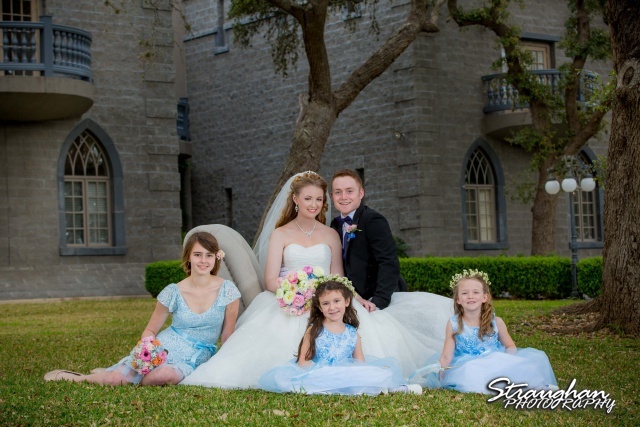 Home / All / Straughan Photography awarded two Antonian Awards! 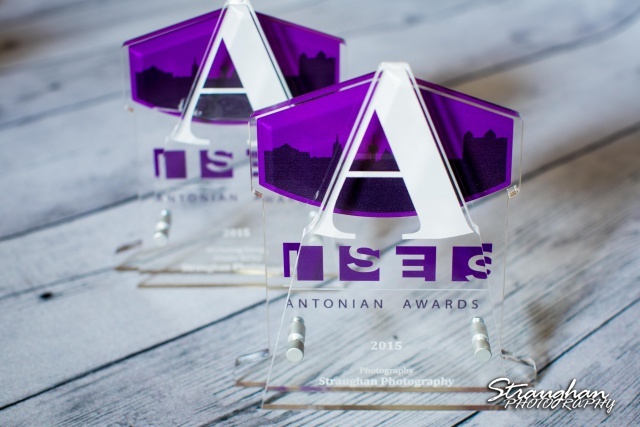 SAN ANTONIO, TEXAS — Straughan Photography walked away with Antonian Awards for both Best Photography and Best Marketing Design (Under 25K) at the 1st Annual Antonian Awards show on Wednesday, October 28. The awards were held by ISES, a society that connects creative professionals behind special events across the globe. 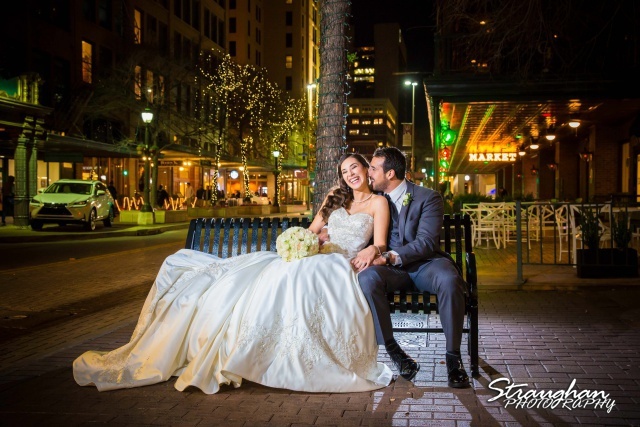 Best Photography was awarded for Rebekah and Jay’s wedding, a “Winter Wonderland” themed celebration that was held at the Sheraton-Gunterdowntown in January of this year. Best Marketing Design (Under 25K) was awarded for the Cinderella inspired shoot completed earlier in the spring. The shoot included a full cast, costuming, and elaborate reception design at the magical Castle Avalon. The other vendors were also awarded for their professional contribution to this project.